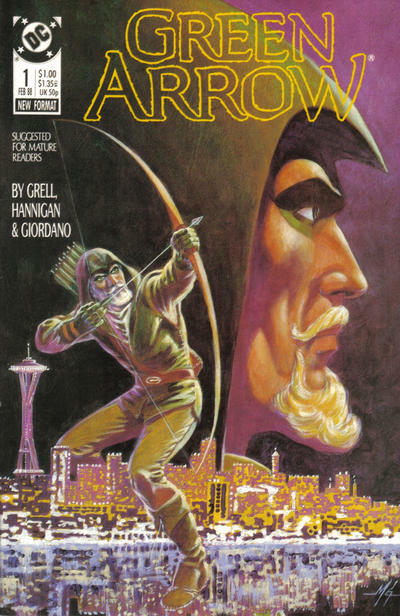 I’m sure you’ve heard by now that The CW’s Arrow is ending after an abbreviated eighth season — and credit where credit’s due: Marvel may be king at the box office, but the Stephen Amell-led superhero soap has provided the foundation for DC’s small-screen dominance. 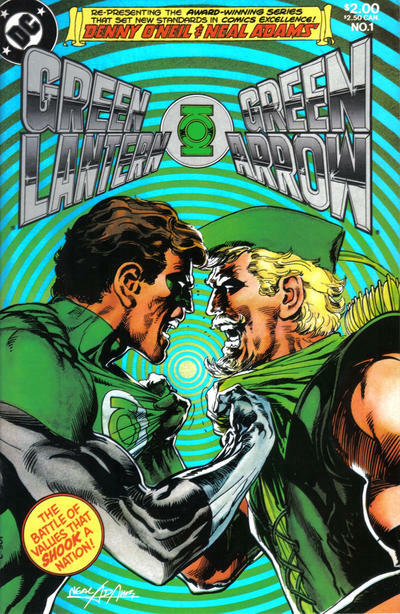 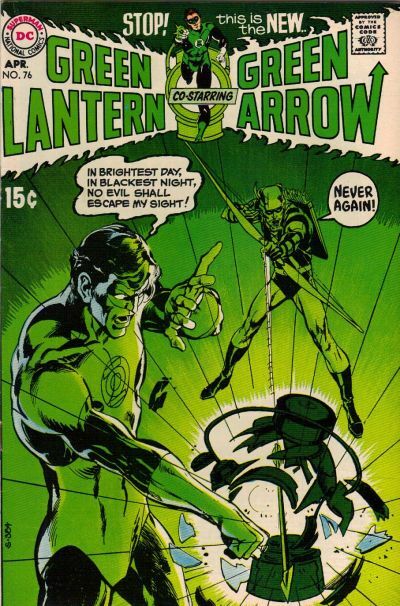 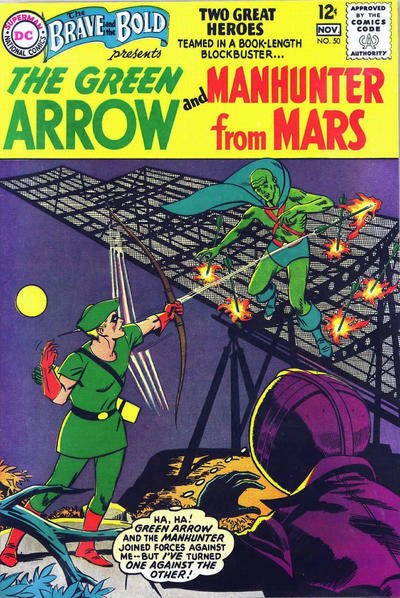 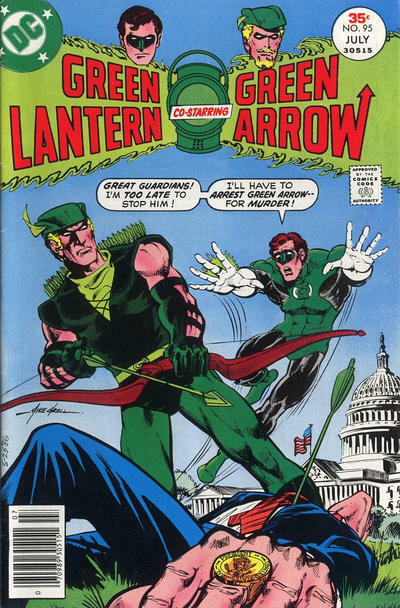 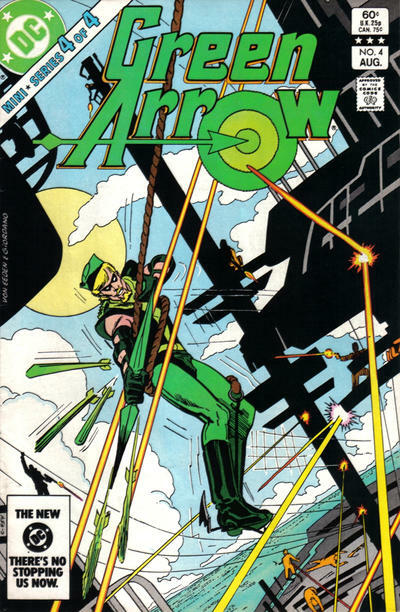 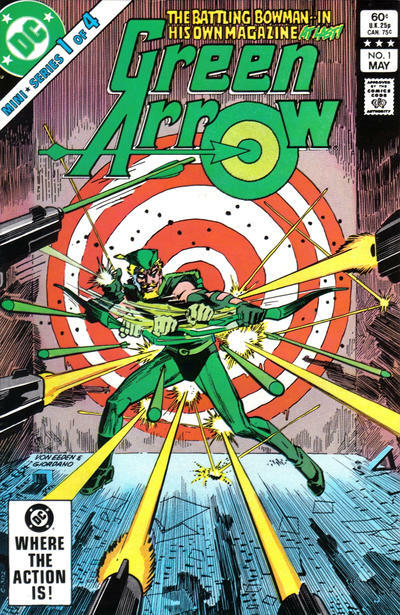 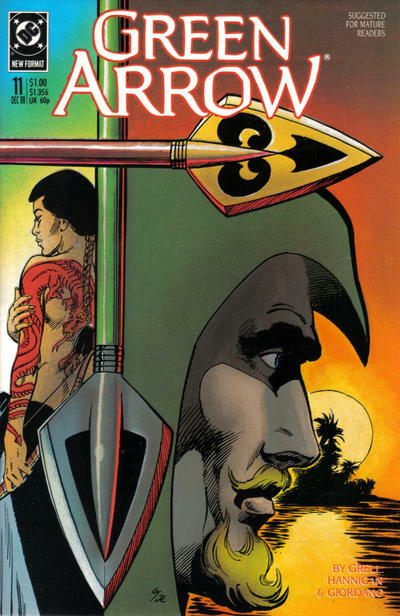 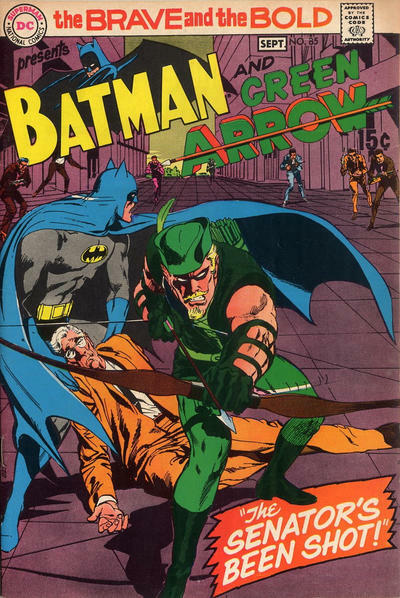 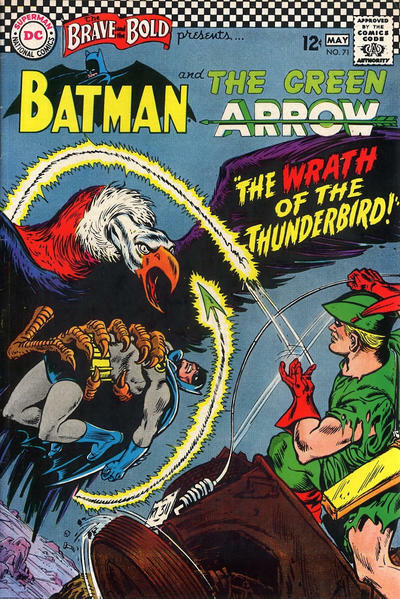 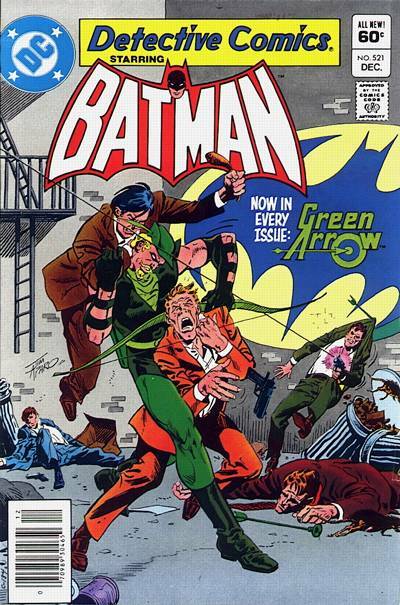 Of course, that got us to thinking about the Emerald Archer on the printed page, so here are 13 GREEN ARROW COVERS TO MAKE YOU FEEL GOOD. 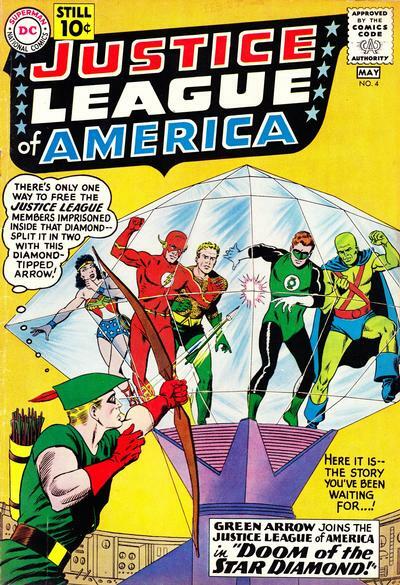 It’s a selection from the ’60s, ’70s and ’80s. 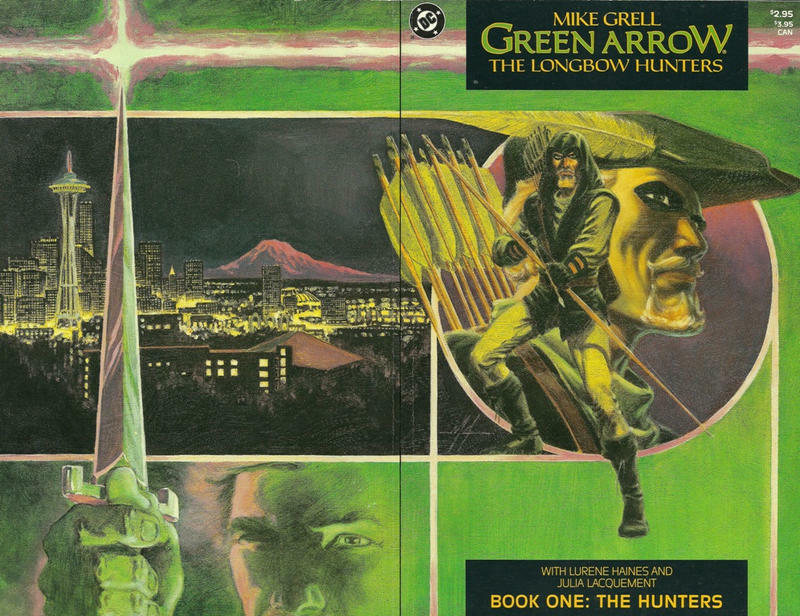 Cover images and credits from the acerbic Grand Comics Database.